The account professional traders prefer. 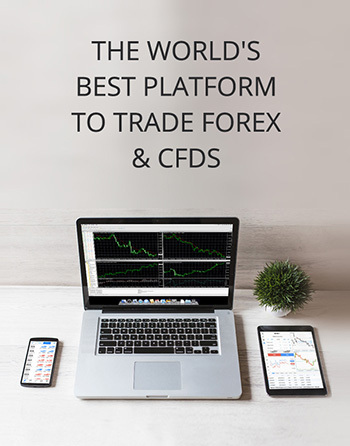 Trade Forex, Commodities, and CFD Indices from a single trading terminal. Execute trades instantly and with ease thanks to MT4’s one click trading. 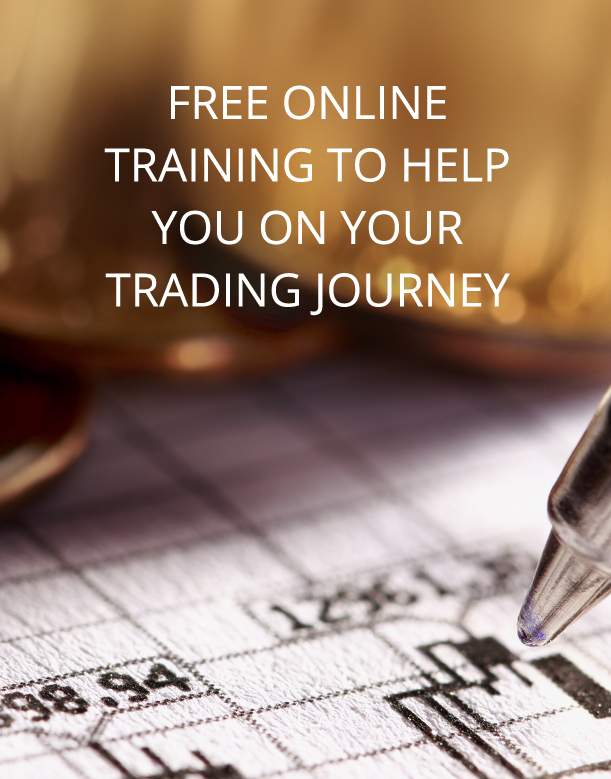 Track your progress with comprehensive trade history and improve with analysis. All the benefits of regular MT4, with loads of extras for serious traders. 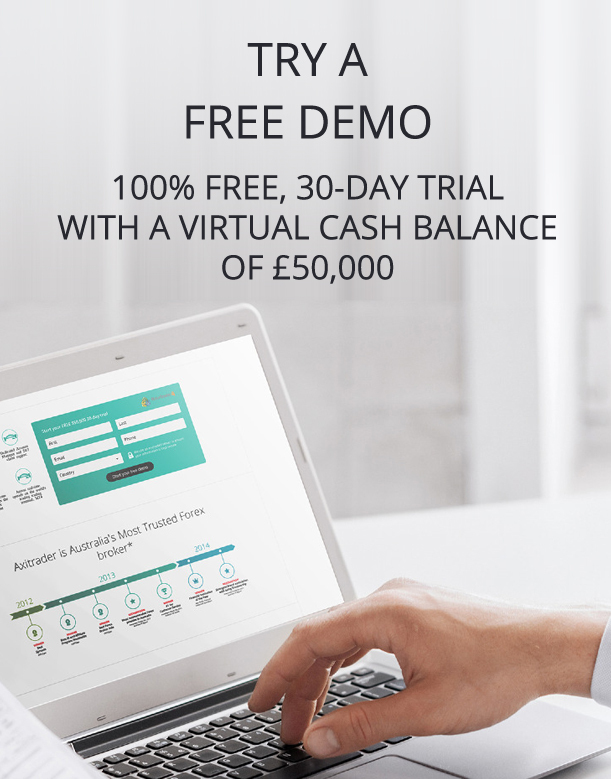 Get access to the same depth of pricing as institutional businesses like banks, financial institutions and hedge funds. Run your strategy across multiple currency pairs by taking advantage of low spreads across both major and minor currencies. 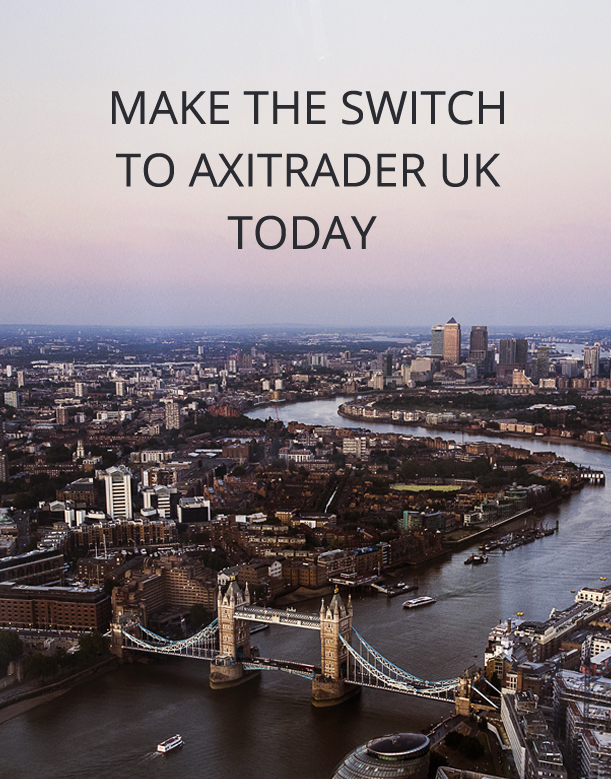 AxiTrader welcomes the use of third party Expert Advisors letting you automate your trading strategy. AxiTrader’s price improvement technology means you’ll receive the benefits of positive slippage and better trade prices. We aim for the lowest swap rates in the industry so you can earn more when you trade. Time matters in trading so we have servers in New York, closer to the price action, for faster trade execution across a super-fast network. When you meet our minimum trade volume requirements, we’ll provide a free VPS service so you can stay online, all the time, and never miss a trade. For additional peace of mind, all our client funds are held in secure and segregated trust funds with top rated banks.